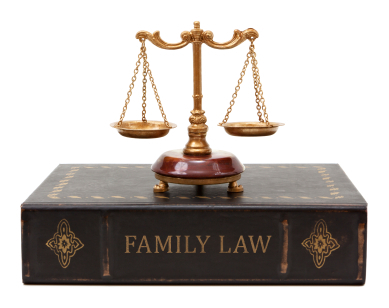 In Pennsylvania, both parents have a legal obligation to support their child. Ordinarily, the parent with whom the child resides primarily is the parent who will receive child support from the other parent. More often than not, these payments are made through the court. Whether you’re the parent paying the child support or the parent receiving child support, the underlying issues are often confusing. I will help you understand the process and represent your interests vigorously.